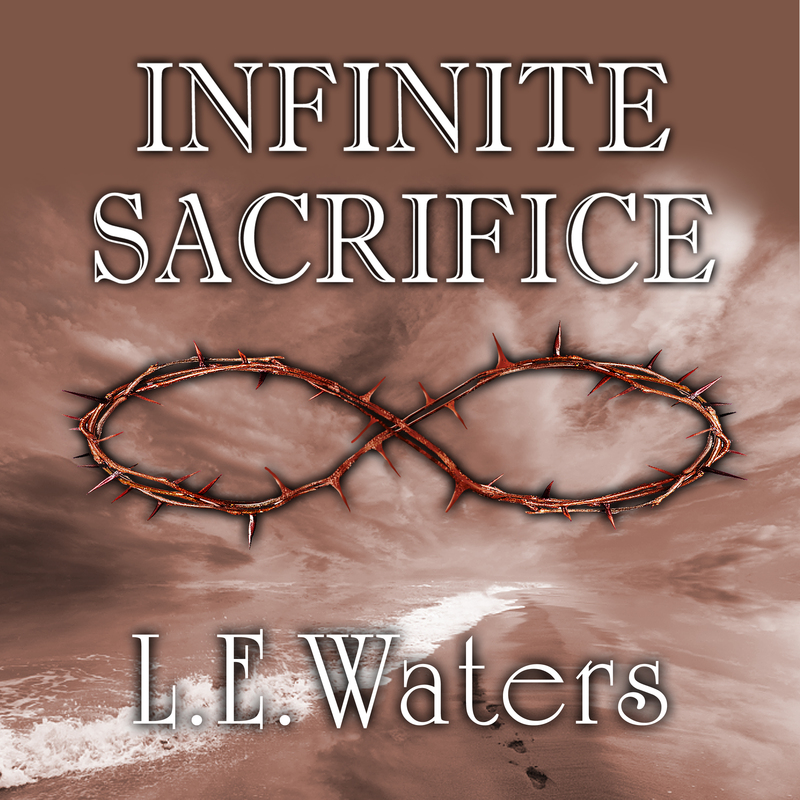 Audio Version of Infinite Sacrifice Only $2.99! Infinite Sacrifice (Infinite Series, Book 1) is now available in audio form! At first I wasn’t sure this book could be made into audio form. I seriously doubted that I could find a narrator that could pull off all the different accents, genders, and ages featured in my series. However, I decided to put my first book out on ACX just to see who would audition to read. Well, I was so impressed to hear Jessica Peterson read some samples of Infinite Sacrifice. Listening to my book read was a profound experience. As close as I can get to seeing it come alive on screen. Philip Dubois produced it in his studio and the sound quality is amazing! The great thing about having it up on Whispersync is that if you’ve purchased the kindle version (and since it’s free everyone should take advantage that!) they have a special price of $2.99 to buy the audio version. Normally it’s 19.95! If you’re a fan of the series you might want to listen to it being read. It’s wonderful to hear the correct pronunciation of everything and feel fully immersed. Or if you have a long trip planned or would like to listen to something while you take a long walk, I highly recommend the audio. Interested in purchasing the audio version or listening to the sample? Please click here where it will take you the Amazon site (be sure to have downloaded the free version prior to save). Have a great a weekend everyone!